My friend Jacqui and I try to plan a “Mommy’s Day Out” every few months or so. Our hubbies watch the kiddos, and we drive to D.C. to visit luxe kitchen stores and drool over Le Creuset and Staub cookware. We love every minute of it, and we always. Always. ALWAYS. Eat lunch at the Cheesecake Factory. During our latest outing, we tried the Tuxedo cake. And when our waiter brought out that gorgeous, 4 layer dessert surrounded by the bewitching black and white ribbon, we swooned. 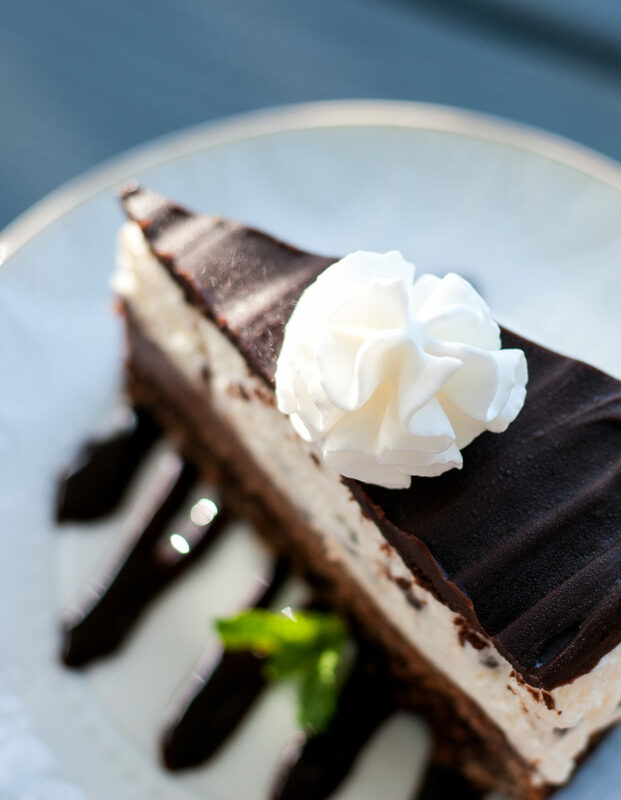 We tasted each layer– and savored and swooned some more. And then Jacqui said, “Do you realize that we have been moving in slow motion ever since this dessert arrived at the table?” Ahhhh, it was so true. We had literally been lifting our forks, in a semi-comatose state, and droning on in slow motion as our eyes rolled back in our heads. bwahaha. 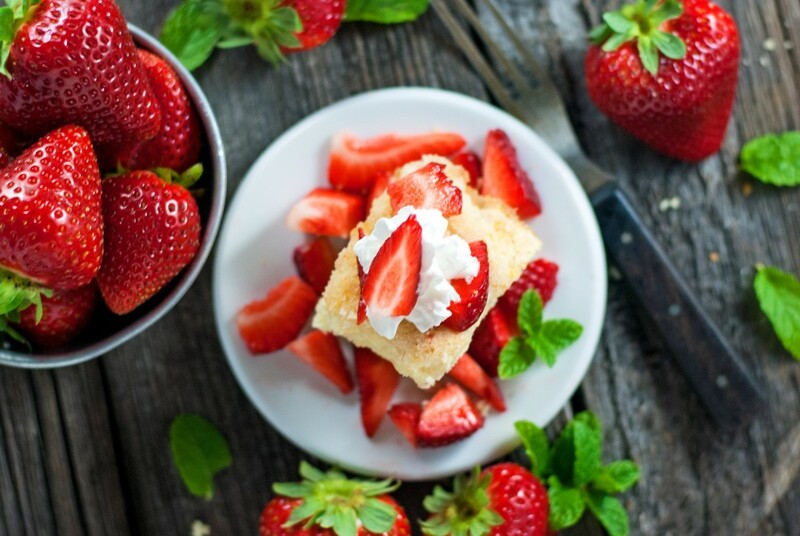 I knew right away that I had to try to recreate this divine dessert at home. And I even used a variation of one of my favorite gluten free cake recipes from Melanie Cooks, so that the entire dessert can now be made in a gluten free variation, if you leave out the Oreo crust. And you know what? I think it might *actually* be even better than the original. Start by making your chocolate cookie crust. 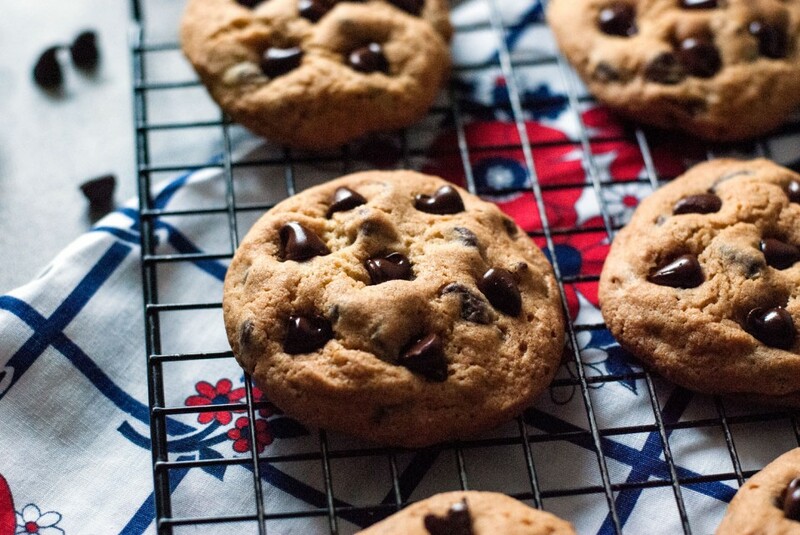 Crush cookies in a food processor and stir together with melted butter. 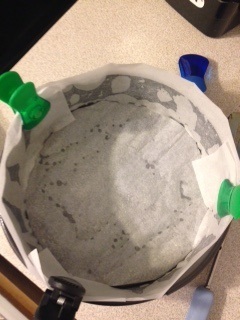 Press cookies on the bottom and 1″ up the sides of prepared 9″ springform pan (to prepare pan, spray with cooking spray, line with parchment paper, and respray with cooking spray). Set crust aside and make cake layer. 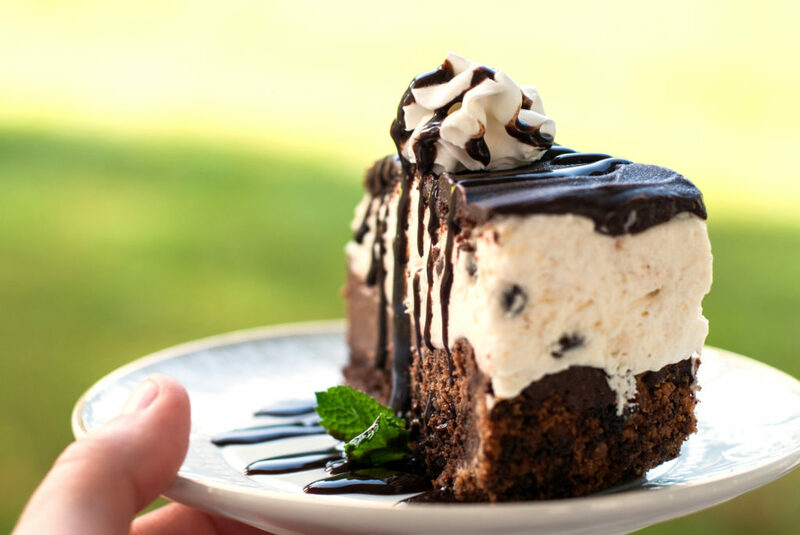 To make cake layer, melt chocolate chips and butter in the microwave, stirring every 30 seconds until just combined. 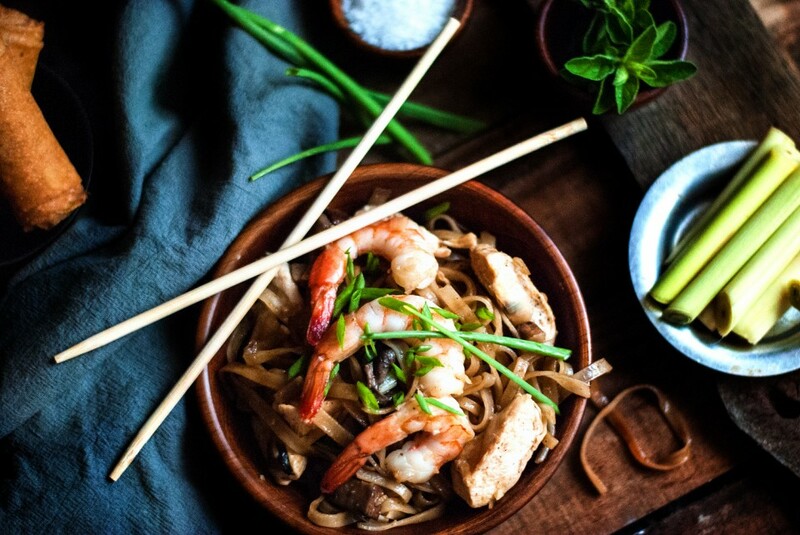 Whisk in the rest of ingredients until smooth. 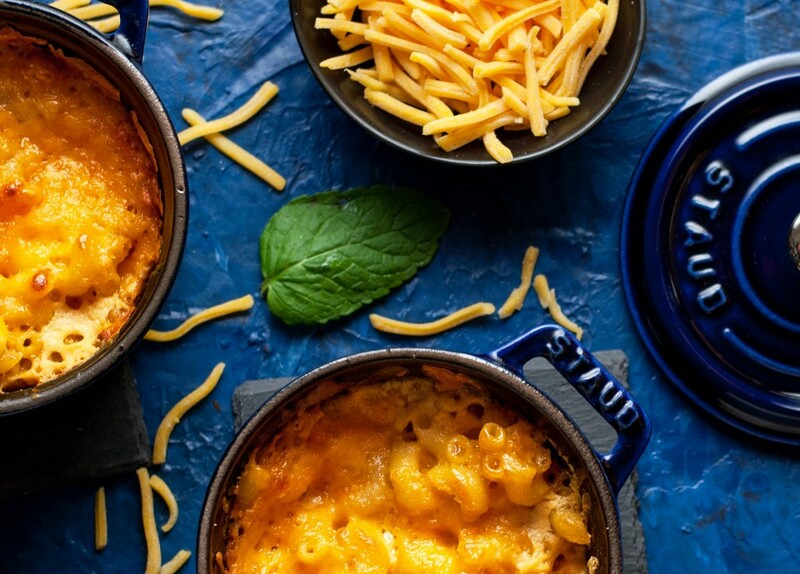 Pour into prepared crust and set aside. 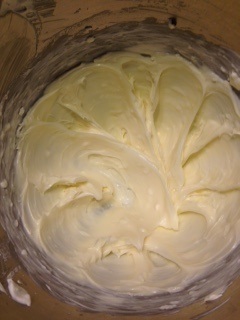 To make cheesecake layer, cream together room temperature cream cheese and white sugar until smooth. Mix in milk and egg and mix. 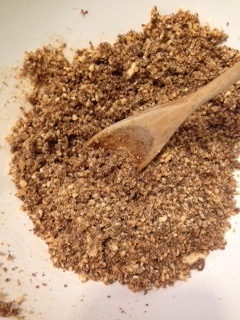 Stop mixer and scrape down sides, then remix to make sure that everything is fully incorporated. Mix in sour cream, vanilla, and flour. 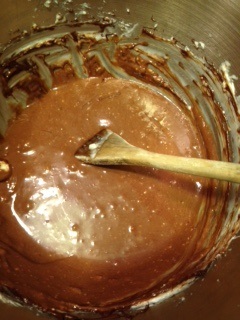 Slowly drizzle in melted chocolate, running mixer on low while you add chocolate. 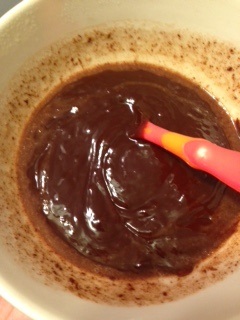 Carefully pour cheesecake mixture on top of cake batter and smooth it to edges, as evenly as you can. Bake cheesecake/cake at 350 degrees for 40-45 minutes, until cheesecake is set in the center and springs back lightly when touched. 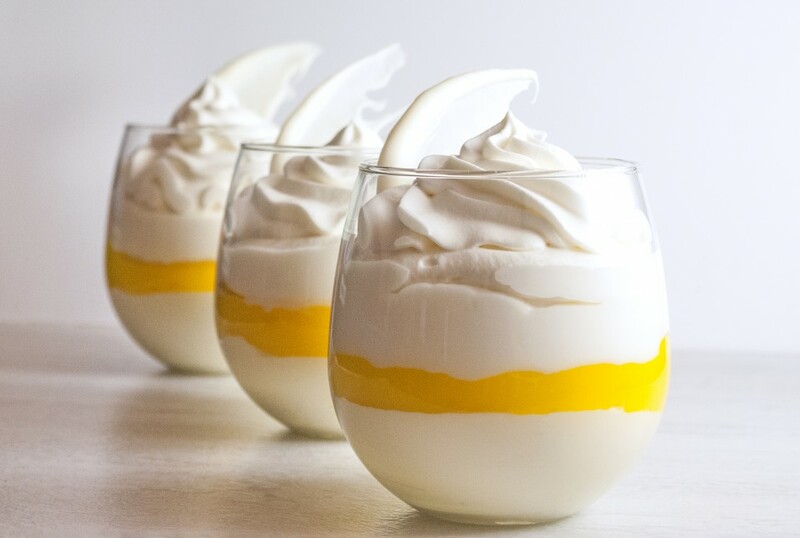 A toothpick inserted into the center will come out creamy, but not liquidy. It will not be dry, or the cheesecake is overdone. Mainly, check for “spring back” when you lightly touch the center. Allow cheesecake to cool completely before continuing. 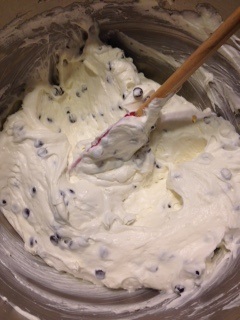 To make chocolate chip mascarpone cream layer, start out by making the whipped cream. With the whisk attachment of your mixer, beat the cream, powdered sugar, and vanilla together until mixture forms soft peaks. 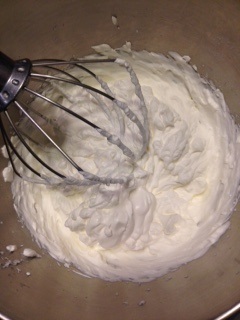 Remove whipped cream to a separate bowl, and without cleaning original mixer bowl, switch to paddle attachment and whip your softened cream cheese (by itself) until it is smooth and has no lumps. 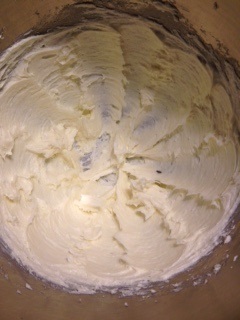 When cream cheese is smooth, add in sour cream and mix until combined. 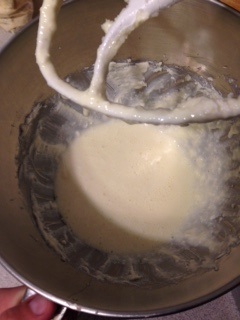 Stir in melted white chocolate and mix. Pour in reserved whipped cream and slowly mix until combined. 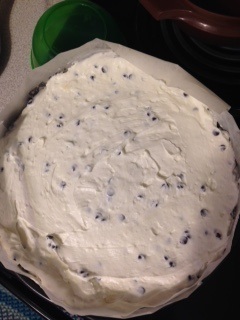 Fold in mini chocolate chips and add mixture on top of cheesecake. Smooth evenly overtop. Chill for several hours. 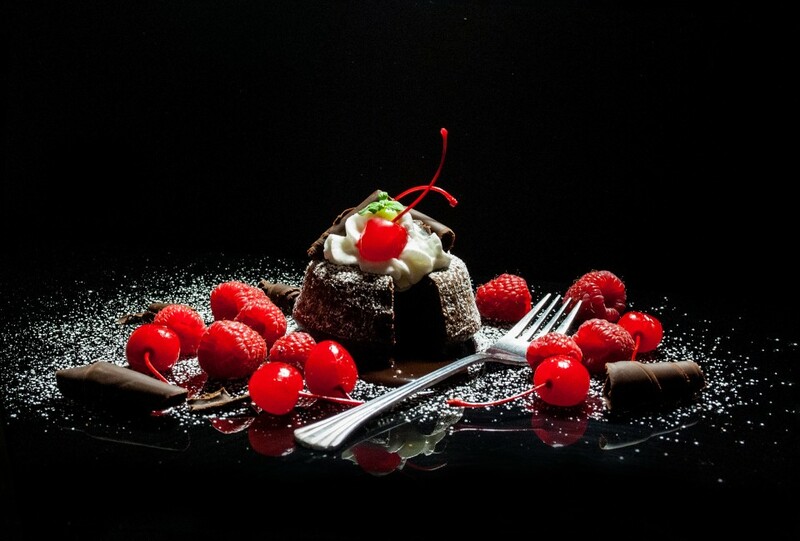 To make chocolate ganache, mix cream and chocolate chips and heat in the microwave, stirring every 30 seconds, just until chocolate is melted and can be stirred into cream. 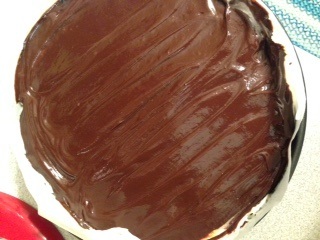 Pour ganache overtop of mascarpone layer and smooth evenly to edge. Place entire tuxedo cake in the refrigerator overnight before releasing from springform pan and cutting into slices. 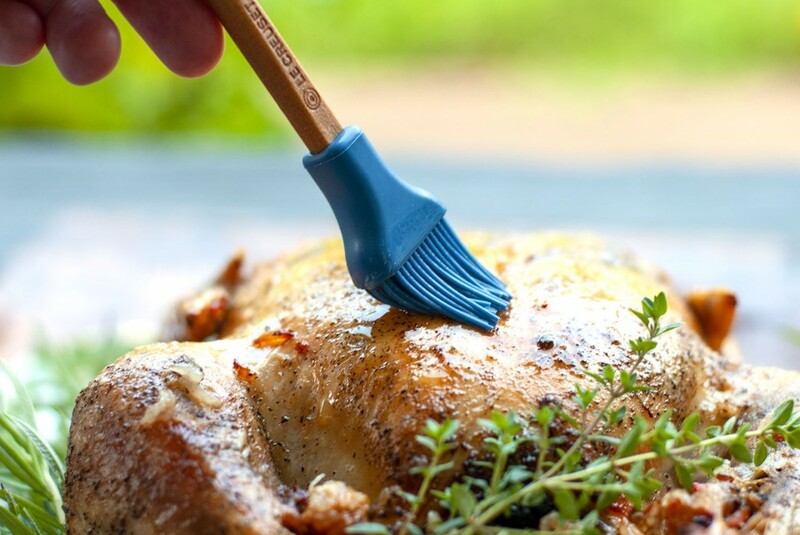 Spray your springform with cooking spray. Then trace the bottom of the pan on parchment paper and cut out a circle for the bottom, and a few rectangles of parchment paper for the sides. Kind of “stick” the parchment to the cooking spray. I use chip clips to hold everything together. Chip clips are like the Spandex of the cheesecake wardrobe. They just hold it all together. 😉 Once you have your parchment in place, respray with cooking spray. 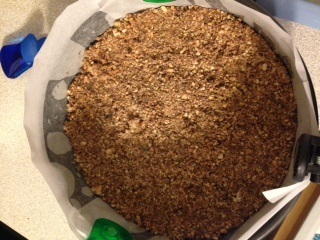 Press your cookie crumb/butter mixture about 1″ up the sides of the springform pan, and over the bottom. Lightly press into place. Next, let’s talk about one of my VERRRY favorite topics: cake. 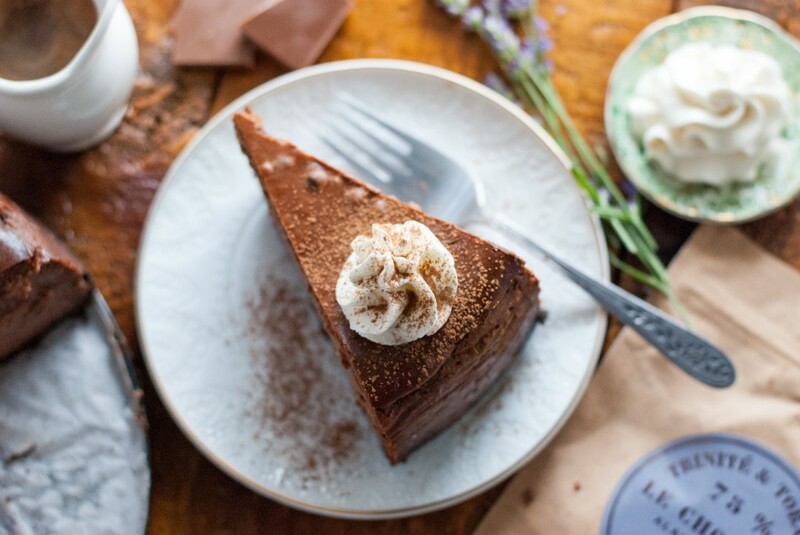 This cake is one of my favorite gluten free chocolate cakes, and I have lightly adapted it from the original stunning recipe by Melanie Cooks. We met Melanie on Meet the Neighbors, once, and I have been a huge fan of her delicious recipes, ever since! 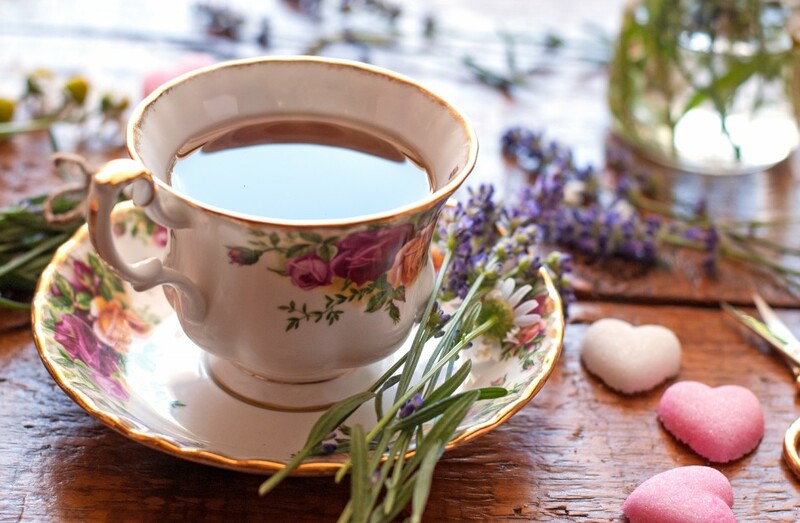 🙂 Start out by melting your chocolate chips and butter or margarine in the microwave, stirring every 30 seconds just until the chocolate is melted and can be stirred together with the butter. Start out by whipping your room temperature cream cheese and white sugar together with the paddle attachment of your stand mixer . 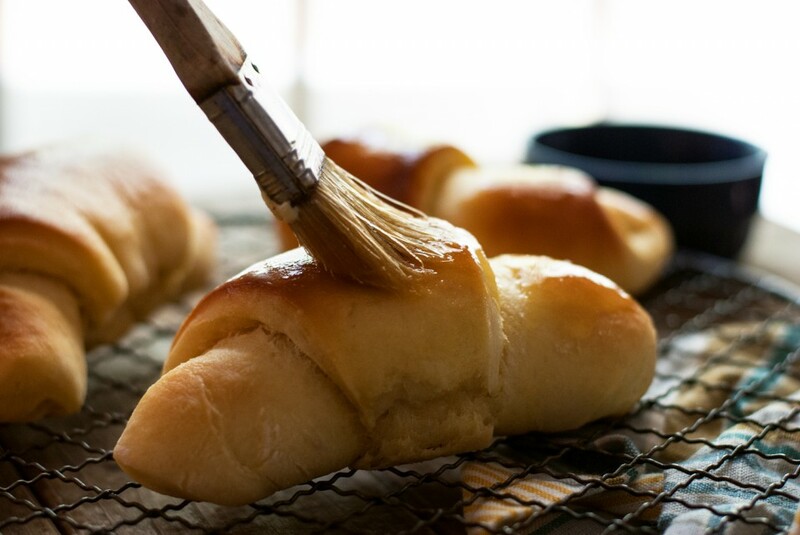 Whip until all the lumps are gone, and your mixture is smooth and creamy. 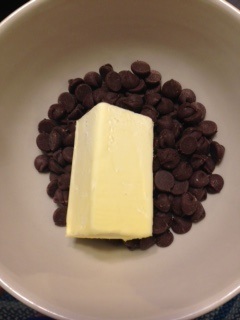 Next, take your cup of chocolate chips and melt them in the microwave, stirring every 30 seconds. When they are *just* melted (they don’t have to be hot), pour them slowly into the cheesecake mixture, with the mixer going as you drizzle. You should have a divine, super creamy batter. Ohhhh yeahhhhhh! Pour your cheesecake batter carefully onto the cake batter. If you’re careful, the 2 batters won’t mix. 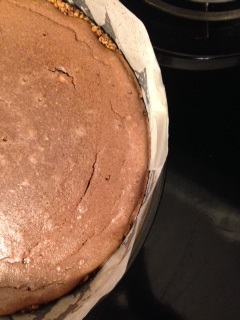 Use an offset spatula to gently smooth the cheesecake batter to the edge of the pan, covering (or mostly covering. Come on. We aren’t using the ruler, here 😉 the rest of the crumbs. 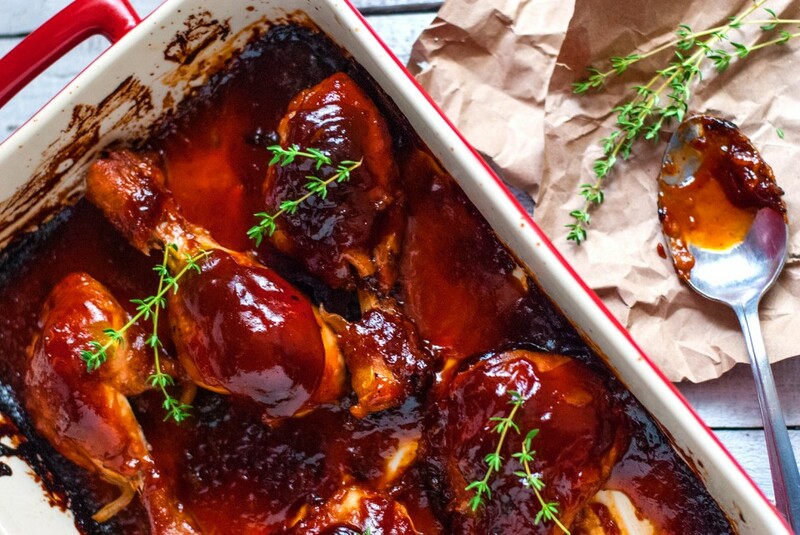 Place your springform on a cookie sheet (in case of that pesky butter leaking. 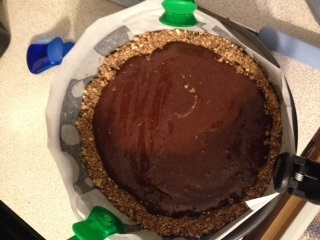 Trust me), and bake your cheesecake at 350 degrees for 40-45 minutes, until cheesecake is set in the center. By this time, your cheesecake layer should be cool. Spread the “cheater mascarpone” 😉 on top of the cheesecake and smooth it to the edges. Then back into the fridge for a few hours to let this layer chill out. 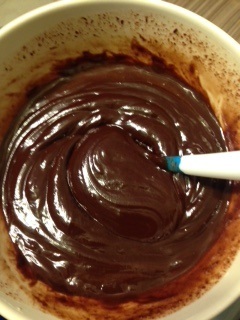 Spread your ganache on top of the mascarpone layer and smooth it to the edges. Make a cool pattern if you want. Then, put the entire dessert in the fridge, overnight. I know it’s hard to wait. I KNOW. 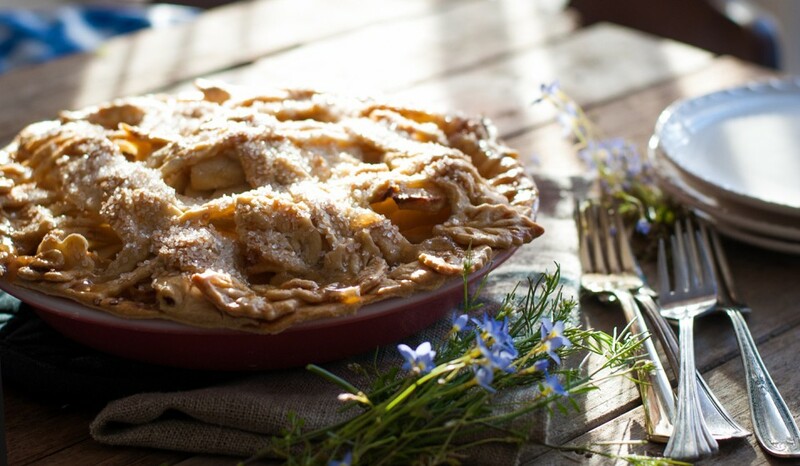 But you want to make sure that all your layers are solid before you cut into this beauty. We worked hard for all those layers– we don’t want to mess them up by cutting into this cake before it’s chilled out sufficiently. You’re welcome. 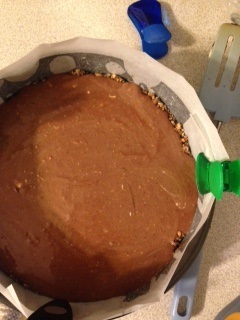 After the cake has rested in the fridge overnight, pop open the springform pan and slice into this gorgeous beauty. Oh my goodness. Those layers were a pain, but now look at that. How GORGEOUS is that?! 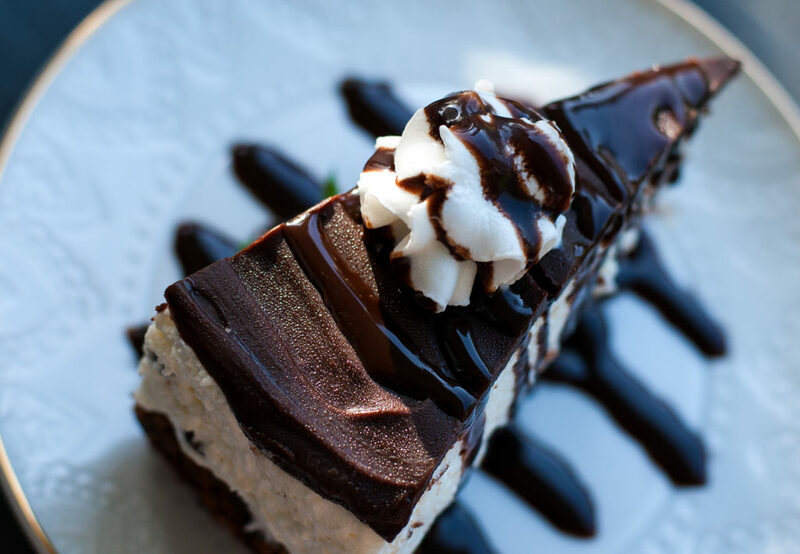 Drizzle slices with chocolate syrup and some whipped cream. Maybe put a little sprig of mint on there, just for color. Sigh. Isn’t it gorgeous? 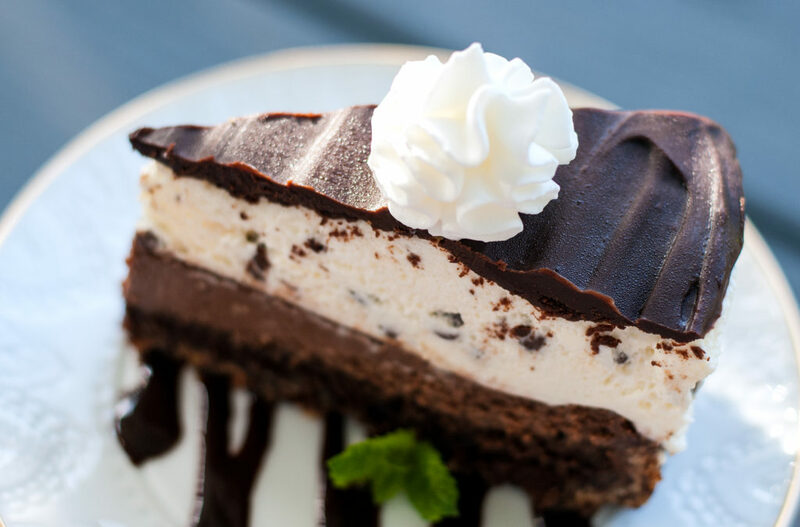 I made this yesterday for my 9 year old for his birthday since he requested the cheesecake factory chocolate tuxedo cheesecake. It was AMAZING! Everyone loved it and said it was the best cheesecake they ever had. 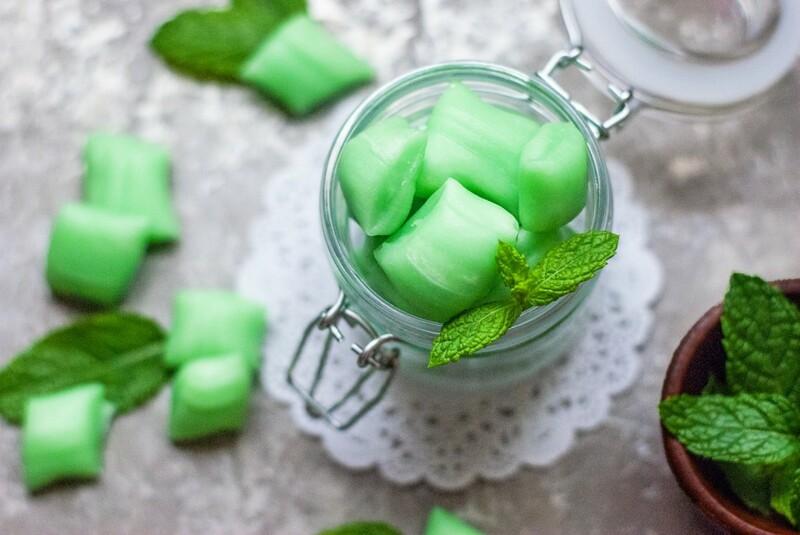 Thanks for this awesome recipe!